The Mama Maven, BrazenWoman, A Little Umbrella, Woman’sDay! 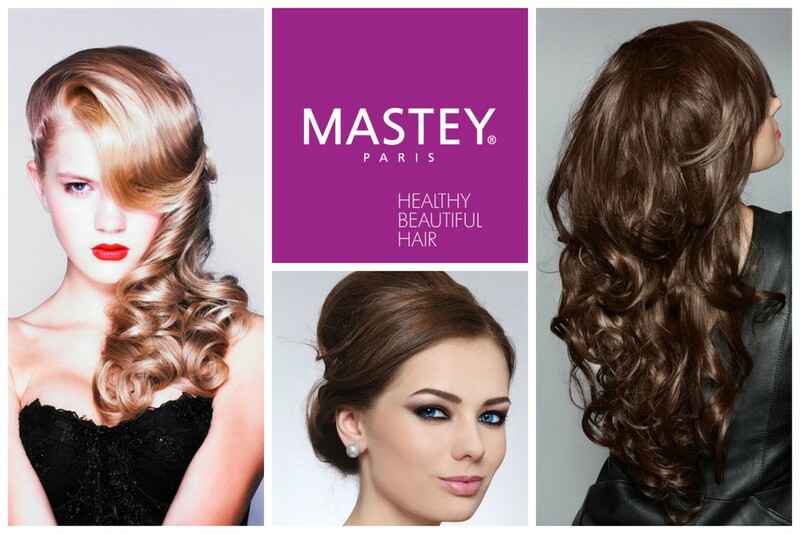 Mastey Color Protection helps to protect and prolong the life of your hair color. With its unique combination of argan oil, olive oil, grape seed extract, rice amino acids and vegan natural moisturizing factor, Mastey Color Protection hair care products are able to repair, moisturize and protect your hair from damage. Check them out at mastey.com!